Bullying is seen in many shapes and forms in our education systems around the world. In the last few years we have seen a scary amount of bullying moving online in a digital form. Many schools come up with systems and processes to prevent bullying but often these do not help or stop incidents occurring. I have seen amazing parent education programs being established in schools to reduce bullying, including this example out of Canada (http://www.edu.gov.on.ca/eng/multi/english/BullyingEN.pdf). Parents in this district were provided in school professional learning opportunities and every household was given this flier promoting ideas and tips on how parents can support what schools are doing. Like anything we do in school, we need parental support! Studies show that schools who promote a culture of trust from the top down have less incidents of bullying. The simple reality is that as an educator we are role models for each and every student we teach. They look up to us for guidance and support, they look to us to see how we react to situations. They learn from us in everything that we do. In my last school an amazing resource was introduced and a positive education programme was put in place –> “Bounce Back” by Toni Noble and Helen McGrath (http://www.bounceback.com.au). This resource was adopted school wide and PD was given to teachers and parents on how to utilise the resource. It encompasses all areas of positive education with particular emphasis on reducing bullying. 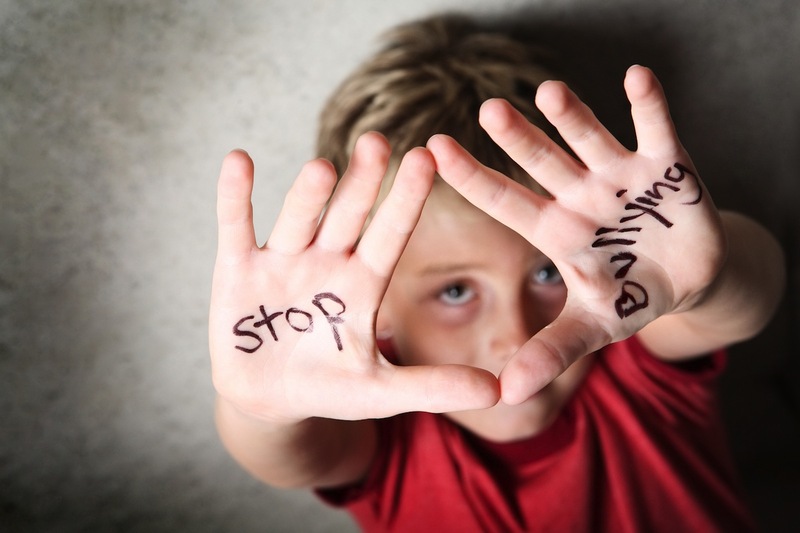 Too often you hear the term “Bullying” being thrown around and children being identified as a ‘bully’. These labels judge a student and can have serious impacts later in their life. My suggestion to educators is to always address the behaviour that has occurred and try to never use the word bully. Instead of saying you are a bully or you are bullying, I always say “You are demonstrating signs of bullying behaviour” (or similar). I always identify the behaviour and not label the individual because I believe in the student and they can change! Giving a label categorises people (like a square that can not change its shape). Follow up and ensure that the person demonstrating bullying behaviour can identify what they are doing is not OK. Engage in school wide behaviour protocols and involve parents. Work as a team and have a clearly defined process to follow. Bullying is never OK and hopefully these 3 ‘tips’ can go someone to help reduce bullying in your educational institution.